The new year has officially begun. And while vacation season seems far away to those of us still living under several feet of snow, those summer holiday hours are going to be here before you know it. So don’t delay, and start planning your next trip now! Besides, research suggests that the longer you in advance you plan your trip, the sweeter it will feel when you finally go. Thailand has long held a robust reputation as affordable and desirable as far as vacation destinations go. 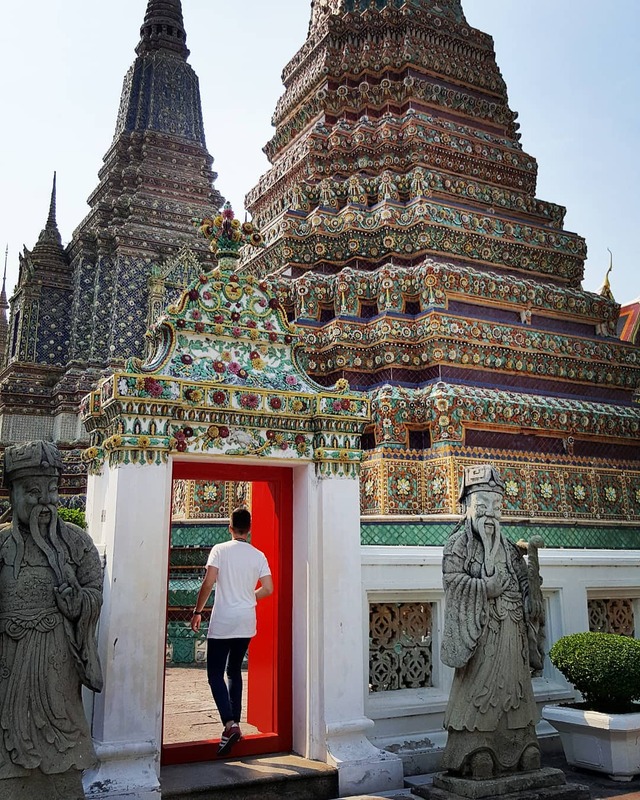 Though not as well-known by most westerners as other Asian vacation opportunities like Japan or China, Thailand has a lot to offer. From unique and exquisite cuisine to some of the most beautiful environments and fascinating animal encounters available, here are six of the many reasons to visit Thailand this year. Great food can be found all over the world, but if you’re into spicy Thai food, then you owe it to yourself to experience the real deal; specifically, you need to try Thailand’s street food. There are a few ways you can go about it. You can draw up a list of the best Thai street food you’re dying to try and go on a mission to find it, or you can wing it, wandering to the first stalls that catch your attention and giving whatever they’re selling a try. It all depends on what kind of adventurer you are. This may sound terrifying, but we’re not talking about great whites. The whale sharks pass by Thailand every year on their route through the sea. These gentle giants are the largest actual fish out there (they’re not actually related to whales at all). So while they’re technically sharks, they filter feed on only plankton and are more than safe to visit. Another interesting fact about whale sharks? They’re really slow! Since they propel themselves through the water using only the momentum generated by wiggling their bodies from side to side, they infrequently top speeds of 5km per hour. So when you swim with whale sharks, you really get to swim with them. They’re easy to keep up with and generally don’t mind people swimming around their faces. There are multiple companies in Thailand that can hook you up with a whale shark swim. It’s a once in a lifetime chance for most people and a great photo opportunity, as well. Only the rarest among us can make it a whole vacation without picking up at least a few souvenirs. Indeed, that’s often the point of traveling: to bring home a piece of your trip for everyone to enjoy and to commemorate the fun you had. 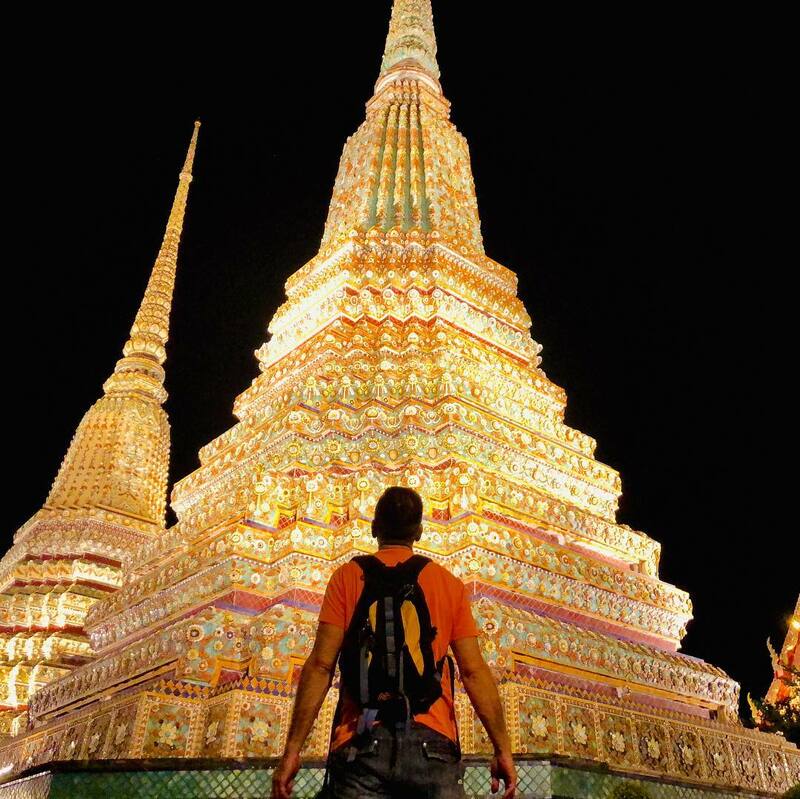 Bangkok is a souvenir-hunter’s dream come true. You can find authentic Thai silk just by wandering the streets. Want something fun and zany to bring home as a gift? Maybe you’ll run into some of Thailand’s famous fruit soap. The best part about shopping at open markets in places like Thailand is coming across something you wouldn’t have ever thought to look for. You’ll know you can’t live without it once you see it. Every country has at least one unique experience that you’re unlikely to find anywhere else. Treepod dining is one of the most bizarre but relaxing things you can do in Thailand. You’ll be seated fifteen to twenty feet off the ground, and your tea is brought to you by a waiter who actually ziplines it to you! Even if you’re not a “tea person”, you’ll want to try this. Sometimes delivery is everything and an otherwise simple activity can become an afternoon you’ll always remember. Thailand is far from the only country to sport a few botanical gardens, but they certainly have some of the most beautiful. 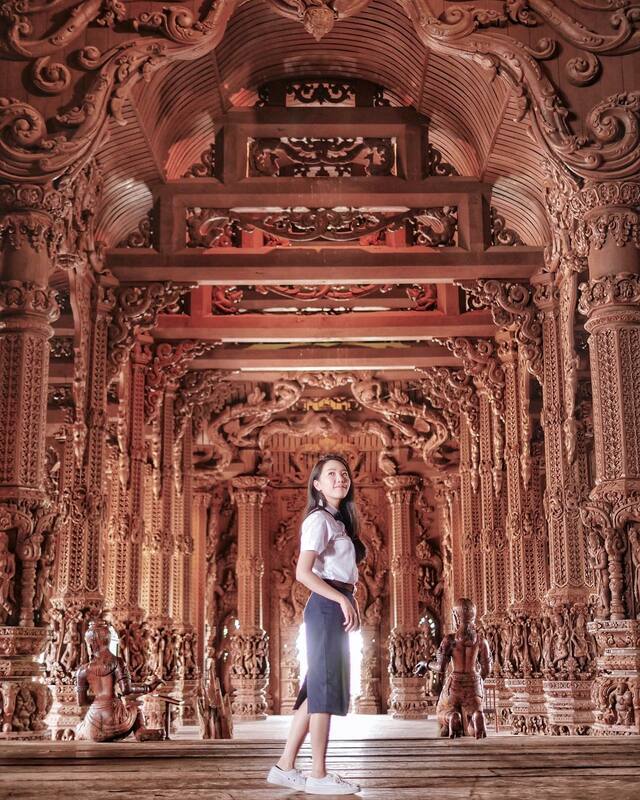 For a real stunning experience, be sure to visit the Queen Sirikit Botanical Garden in Ciangmai, Thailand. There, you can take a stroll on one of three tranquil walking trails and behold the gorgeous Thai orchids and a roaring waterfall. If you live in the western hemisphere, then elephants probably aren’t creatures you get close to very often. In Thailand, there are several opportunities to get very close to these amazing animals. Over the years, tourist encounters with elephants have developed a well-deserved bad reputation for the accompanying maltreatment of the elephants. But the good news is people no longer have to choose between interacting with these amazing animals and respecting their wellbeing. Thailand is home to several elephant breeding programs which go to great lengths to organize ethical elephant encounters for tourists. And if you’re traveling with a global SIM card and a plan like BNESIM’s Surf Asia Unlimited, then you’ll have coverage not just in Thailand, but in 13 other Asian countries, as well. So when you’re done sharing beautiful Thai garden photos, you’ll be ready to take off to any other exciting Asian location.